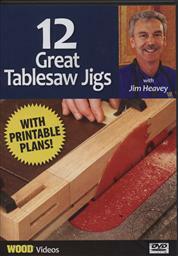 - Jigs for precisely ripping thin strips, cutting tapers, AND MORE! Simple jigs increase the accuracy and versatility of your most useful shop tool. 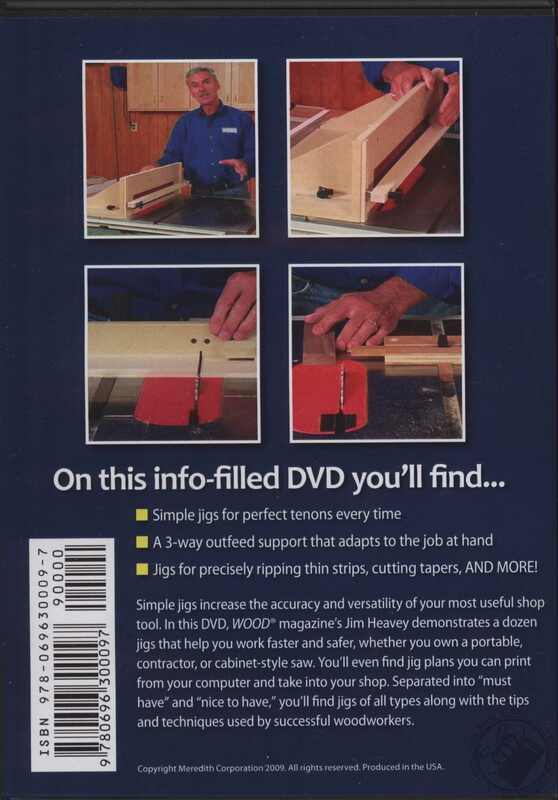 In this DVD, WOOD magazine's Jim Heavey demonstrates a dozen jigs that help you work faster and safer, whether you own a portable, contractor, or cabinet-style saw. You'll even find jig plans you can print from your computer and take into your shop. Separated into "must have" and "nice to have," you'll find jigs of all types along with the tips and techniques used by successful woodworkers. Jim Heavey has been educating and inspiring audiences from coast to coast at The Woodworking Shows for 8 years running. 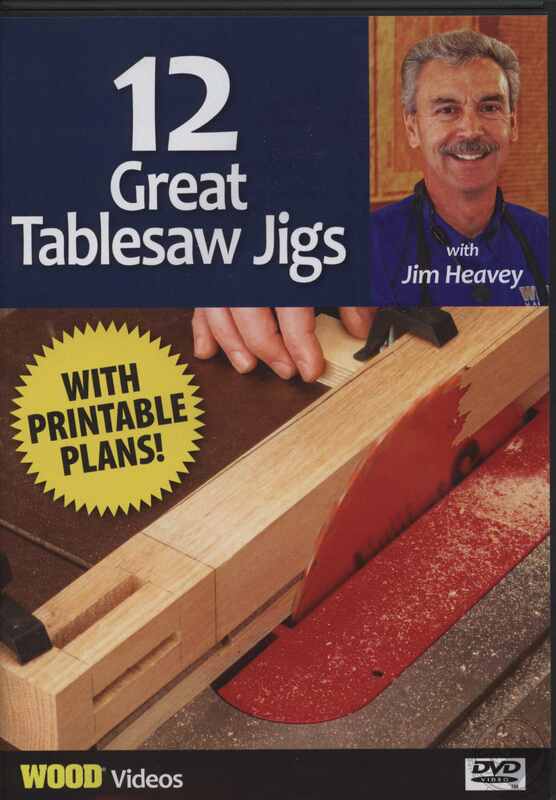 Now you can bring Jim into your own home with these info-packed video DVDs featuring his best tips and techniques for woodworking success. Jim's easy-to-follow approach will change your shop ways - and results - forever!